Russian Deputy Foreign Minister Alexander Grushko said the resolution "sends an absolutely clear signal that the rights of Russia’s delegation at PACE need to be reinstated"
"The resolution has a text but it also has a subtext. There are second-level and third-level subtexts," he said. "Nevertheless, it is a step in the right direction because it contains some parts which prove that common sense is prevailing at PACE." "It sends an absolutely clear signal that the rights of Russia’s delegation at PACE need to be reinstated. 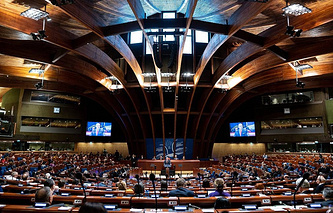 PACE spoke in favor of the Russian delegation’s participation in the assembly’s work," Grushko said. 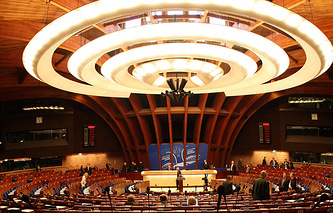 On 10 October 2018, Secretary General of the Council of Europe Thorbjorn Jagland told the PACE autumn session that the organization's Committee of Ministers will have to expel Russia from the Council’s decision-making bodies — the Committee of Ministers and the Parliamentary Assembly — if the country does not make any monetary contributions. 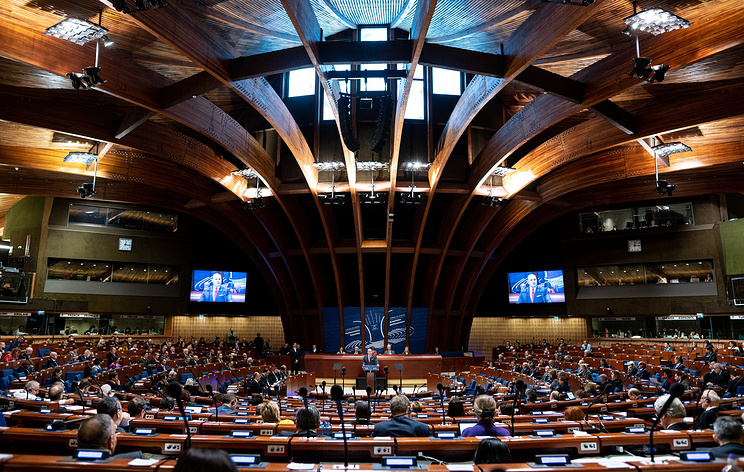 In response, Russian Foreign Minister Sergey Lavrov pointed out that Russia would quit the Council of Europe on its own volition in case opponents at the council insist on its expulsion.